​​Tamara grew up running the corrugated dirt roads that led from her farmhouse to the bitumen road in rural Australia. A keen runner, she was persuaded by a friend to take part in an up and coming sport - triathlon - in Melbourne, Australia, in the late 1980s. She then took a 20 year break from competition on a journey of self discovery that led her across the world to settle in England. 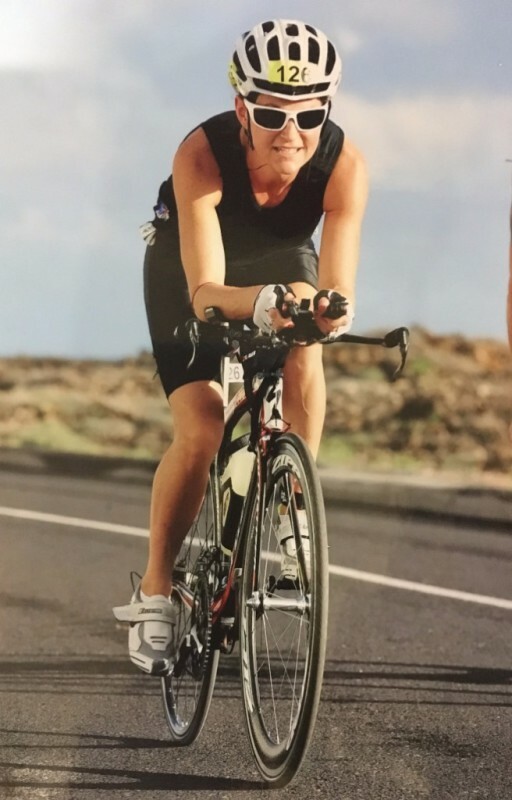 In 2012, Tamara returned to triathlon with a 3rd in AG racing Ironman 70.3 Lanzarote and has since raced sprint, Olympic and middle distance events, as well as running half marathon, 10k and 5k events with good success. She has represented Team GB for the Olympic distance triathlon since 2012 and Team GB standard distance duathlon since 2015 and has won qualification for the Ironman 70.3 World Championships for the past 3 years. She is her harshest critic and hardest taskmaster and believes that Coach will relieve her of these duties!